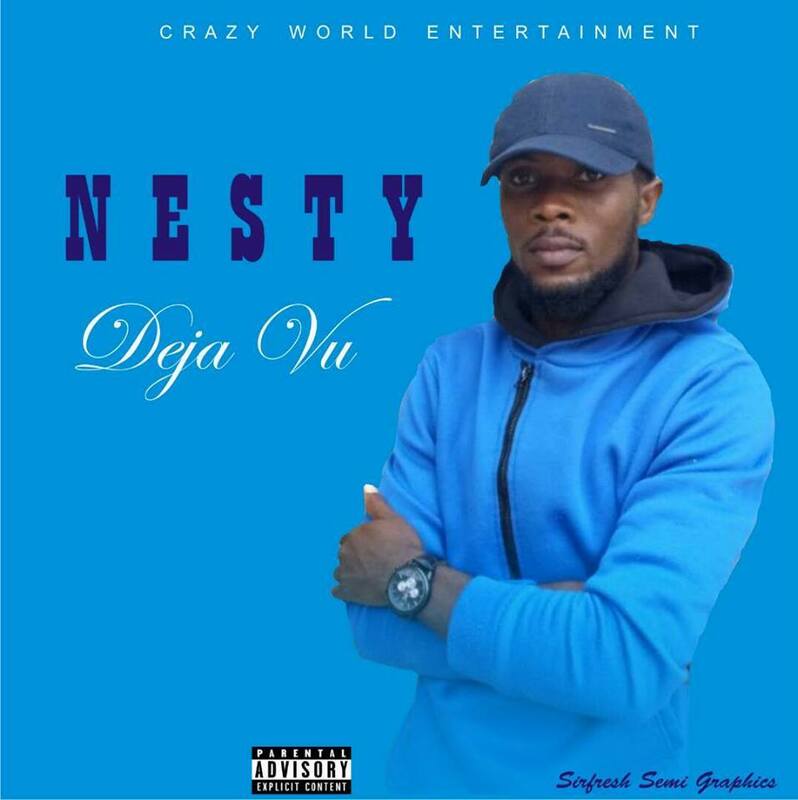 Nesty is a rapper who's based in the Federal Capital Territory of Nigeria Abuja, Nesty is one rapper you will be amazed at after listening to his rap single "Pierced" and his commercial rap song De Ja Vu. all produced by his kid brother Chris Macaulay, an Abuja based young producer. 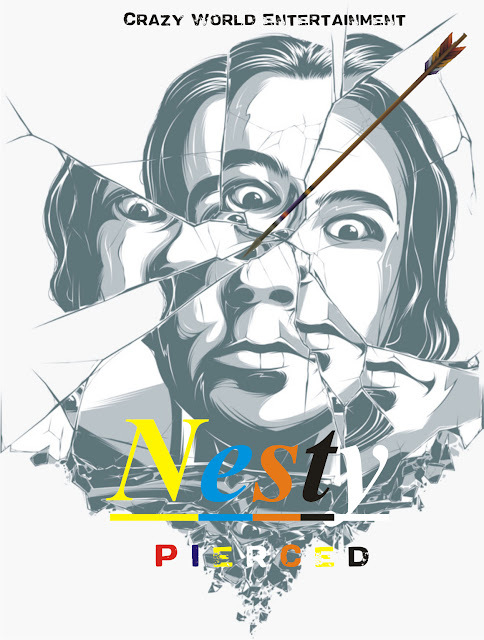 Hit the download button and enjoy the vibe.